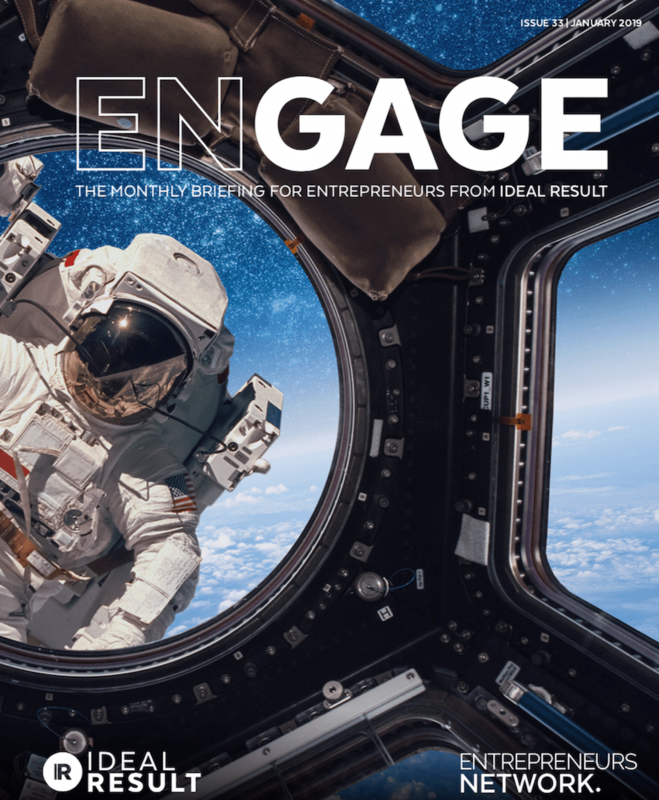 If you want to get your hands on a free copy of Engage magazine, just pop your details in to the form below, and we'll get one out to you in the post. Oh, and there's no catch. No hidden P&P or shipping. We're just confident you'll find it particularly valuable for your business and we want you to have it.